Posted: Friday, February 24, 2017. 9:05 am CST. By BBN Staff: This week, Lord Michael Ashcroft confirmed that Prime Minister Dean Barrow’s Law firm, Barrow and Williams, owns shares in Belize Bank. Ashcroft, in an exclusive interview with Channel 5, said that Barrow’s firm has been a shareholder for many years, and still represents the bank to this day. Ashcroft went on to say that he feels the shares are so insignificant, that Barrow’s political opponents should not use that fact against him. Senator Eamon Courtenay, who also represents Michael Ashcroft, had publicly called out Barrow to declare whether or not his firm actually owned any shares. Courtenay had accused the Prime Minister of having a conflict of interest in owning those shares. 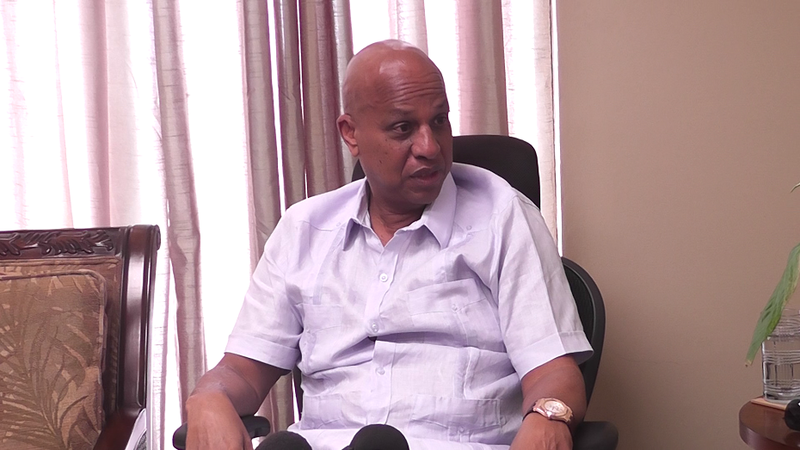 Resounding to the question, Barrow said that he did not know if the firm owned any shares, but advised the media to interview his law partner, Rodwell Williams, who has been managing the firm since Barrow has been in government. 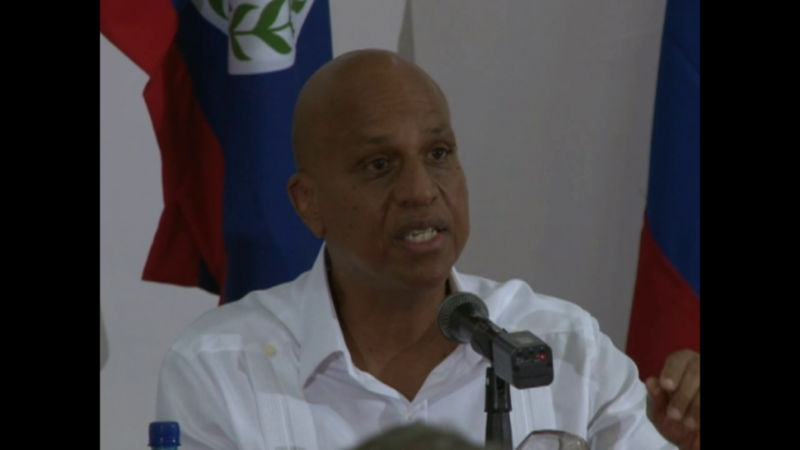 Barrow has come under the criticism that since his bank owns sharers in Belize Bank, that the firm stands to benefit from Ashcroft collecting an over US$20 million arbitration award, which Ashcroft secured in the London Court of International Arbitration. The arbitration award trails back to the accommodation agreement signed between the People’s United Party and Ashcroft. Barrow has said publicly on numerous occasions that his government would not pay any monies is connection to that agreement, because it was a corrupt bargain.